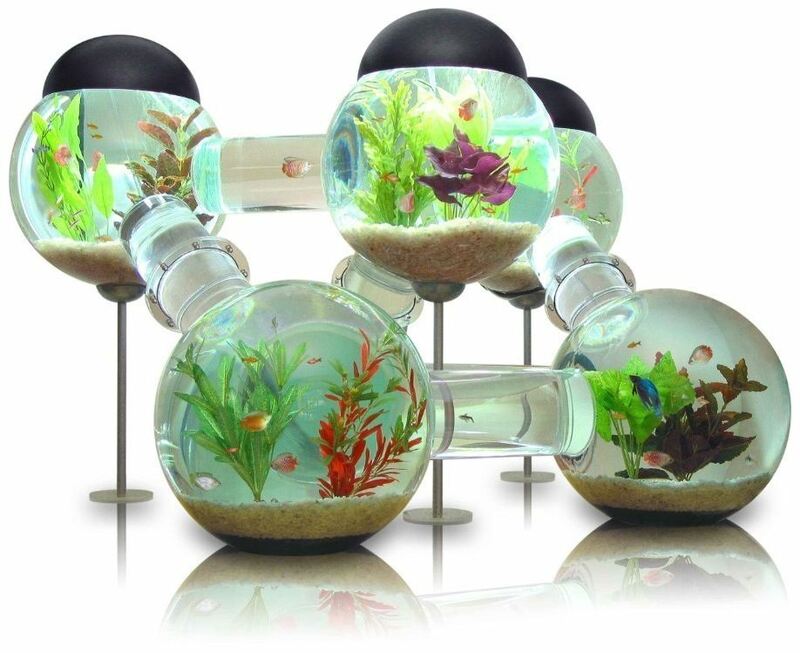 The term disposable income was coined for stuff like this. It’s a 1:6 scale Hughes MD 500 helicopter but it’s not an RC toy you can fly. 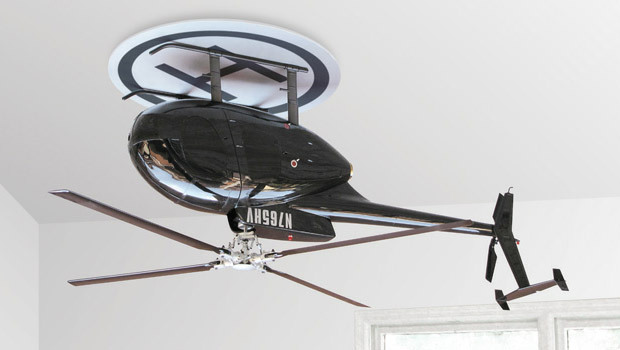 It’s a ceiling fan with carbon fiber blades designed by Italian artist Raffaele Iannello. When “The Jerk” Steve Martin came up with Pizza In A Cup, people laughed. 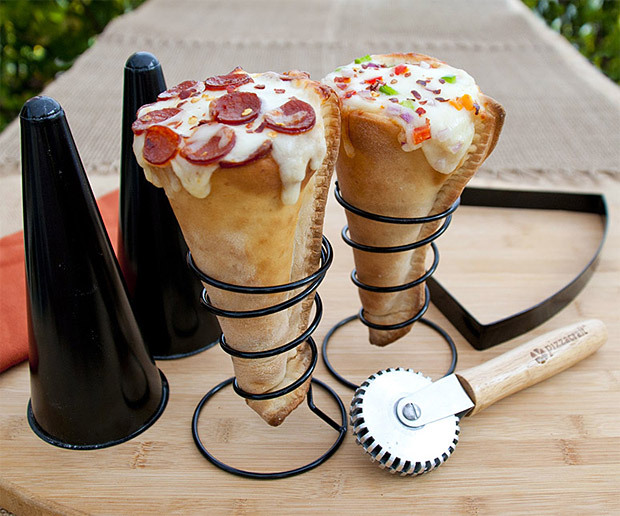 But are you laughing at the Grilled Pizza Cone or are you drooling? This simple device cooks pizza dough into a cone shape letting you fill it up then scarf it down with the greatest of ease. 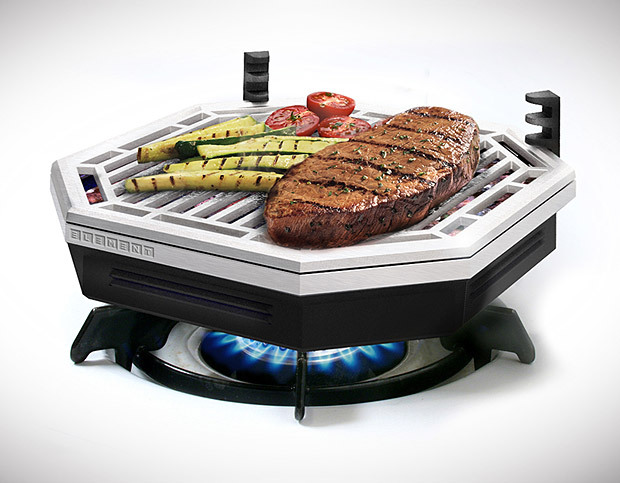 What if you could “grill” a steak right on your stovetop? 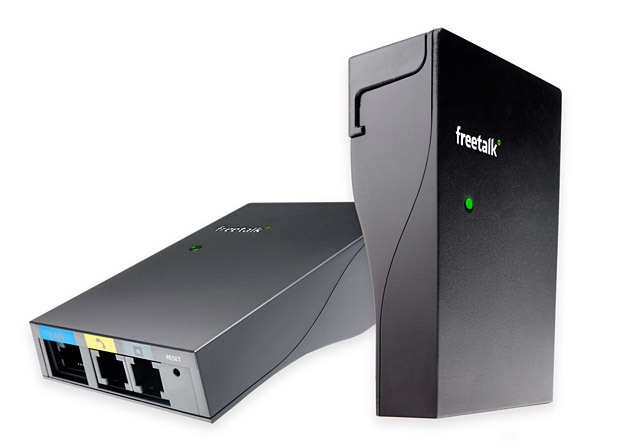 No going outside, no firing up the grill or waiting for the charcoal to start glowing … Surprise, you can. This stovetop grilling unit fits right over your stove’s burner using gas or electric power to heat up its lava rocks for smoke-free indoor grilling. Simple, adjustable, mess-free design means more meat with less effort. A little quick web research and you’ll soon realize that instead of Teflon coated pans, you should be cooking your meals in cast iron pans, like they did in the old days. 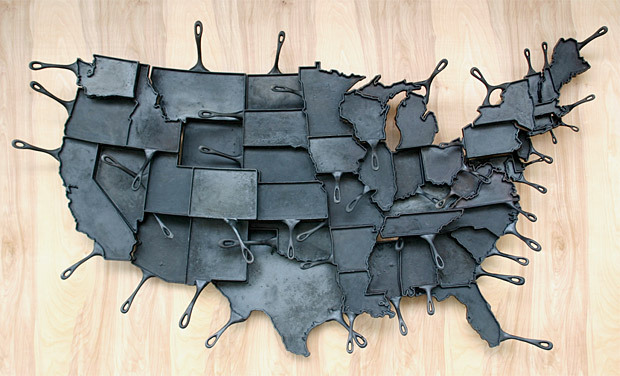 The option of having one shaped like your favorite U.S. state completely blows the top off the nifty scale! Lightweight and perfectly packable, the folding aluminum Sven Saw will come in handy on your next mission into the wilderness. 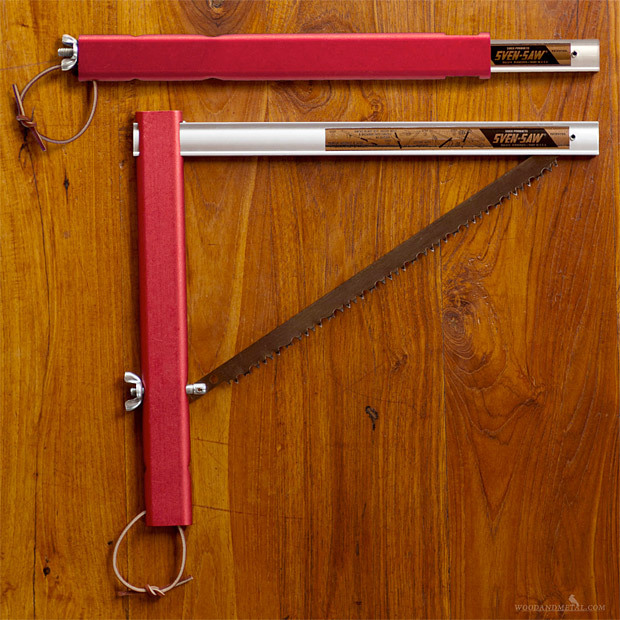 Its unique design unfolds into a bow saw featuring a razor sharp Swedish blade, perfect for zipping through firewood, clearing a campsite or the speedy removal of a gangrenous arm or leg. Tote your favorite sodas in style in this Leather 6-Pack Carton. 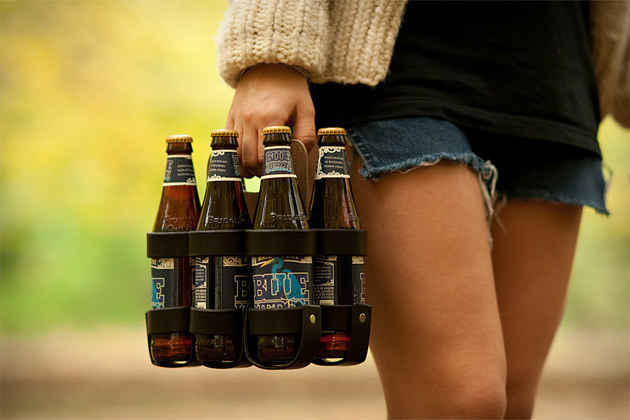 Designed to work in conjunction with the company’s Bike 6-Pack Holder, this reusable carton is made to order using black or brown leather — riveted together and riveted to a central masonite handle — offers enough room for a wide variety of soda bottle sizes, and sure beats carrying around your drinks in a plastic bag, otherwise known as a “hillbilly cooler”. 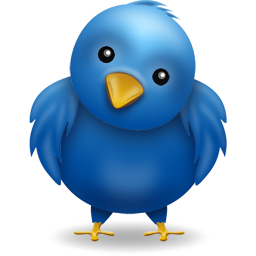 Do you have problems waking up? 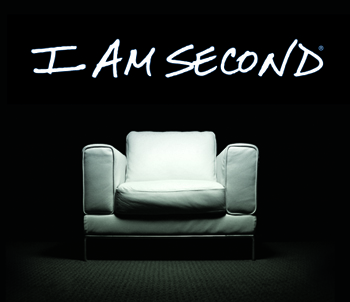 It’s because you haven’t tried the new money-shredding alarm clock. 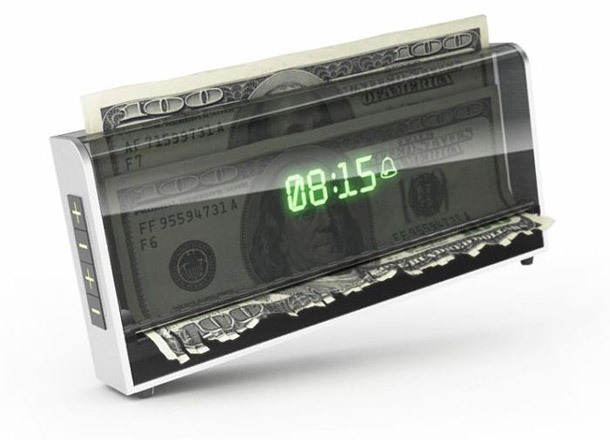 Once the alarm kicks in, it starts shredding money and keeps going until you turn the alarm off. And if loosing $100 is not enough to make you get up, a little bit of jail time to the penalty might do the trick because in the U.S., willfully destroying U.S. currency is a federal crime. 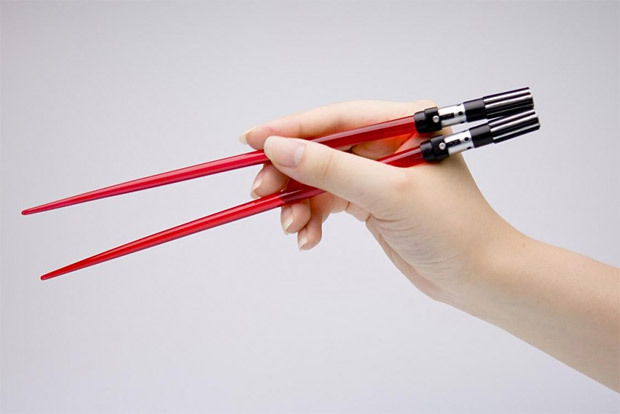 Spice up your Kung Pao chicken with these awesome light saber chopsticks…Force Feed Yourself!! !